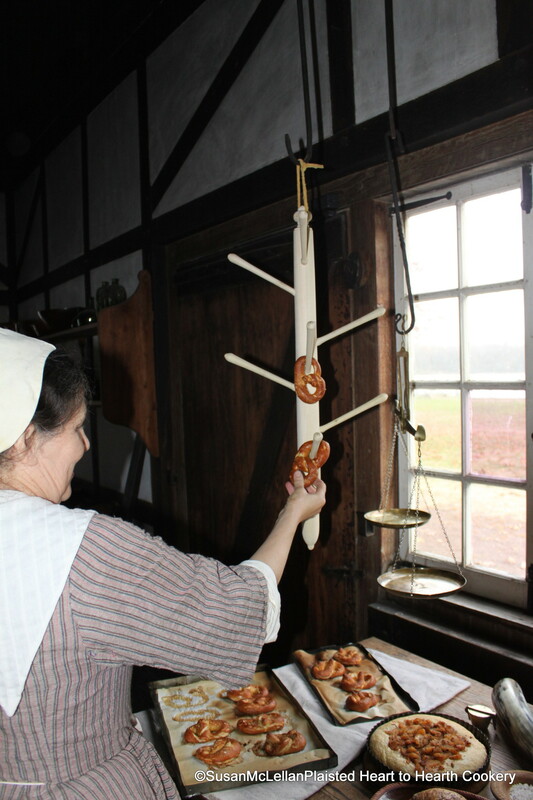 The wood hanger that I am placing pretzels on is pictured in several 17th century paintings with bakers. Does any one know the actual name for the piece? I am referring to it as a pretzel hanger.